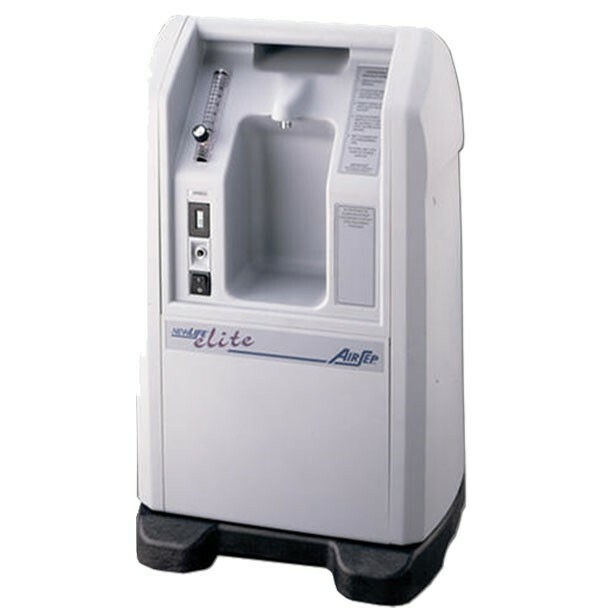 The AirSep NewLife Intensity is the latest in technology from AirSep, one of the most trusted names in the business. Save money and energy but using just one concentrator. 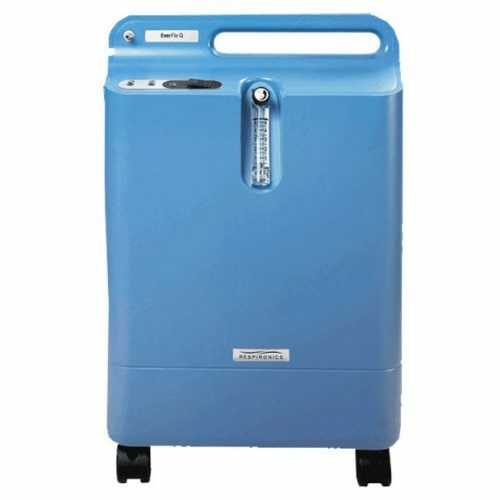 This powerful concentrator can provide up to 10 Liters Per Minute of Oxygen. It can also provide a very light dose making it a great option for pediatric use. 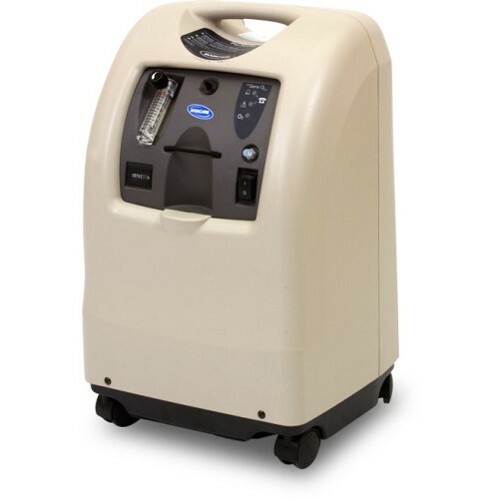 The Intensity’s single humidifier port are conveniently located on the front of the machine for easy refilling. 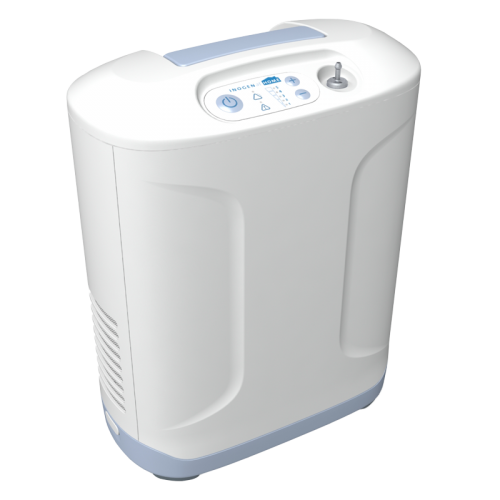 Using humidity with your oxygen makes it much more comfortable and reduces sinus drying. The Intensity operates at up to 650 Watts of power for reduced energy costs and low heat output. 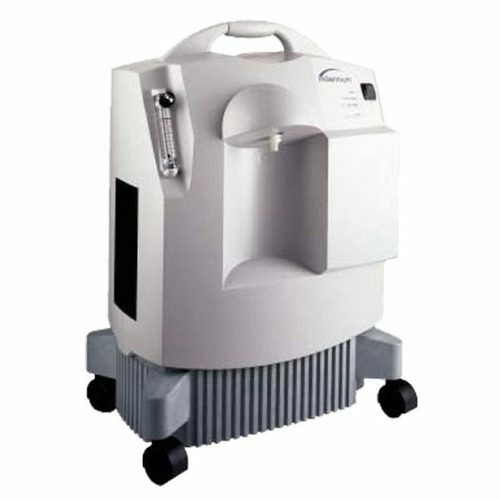 The oxygen regulators can be fine-tuned to very small increments for extremely accurate dosing. 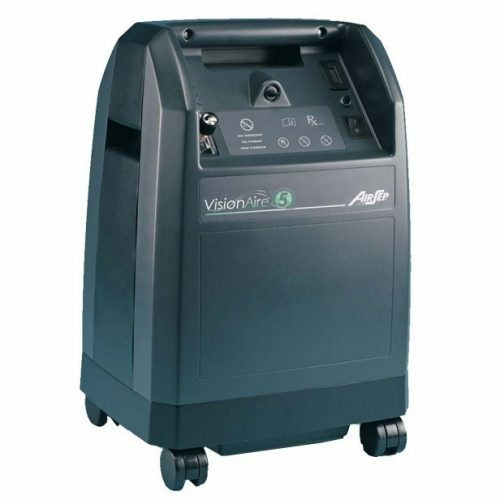 Though powerful, this machine is exceedingly quiet and perfect for nighttime use with a CPAP or BiPAP device. Straightforward, simple controls make the AirSep NewLife Intensity extremely user friendly. Unit controls sit at the top of the machine so they are easy to see and reach. They are also slightly recessed to avoid damage when moving. Extra-long tubing can be used to make it easy to move about the room and so that the machine can be placed further away from the bed so as not to disturb sleep. The filters are easily reached and removed for quick and stress-free maintenance.